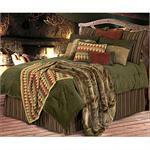 This Western Bedding is chocolate and red stripes. 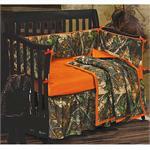 This set features an over-filled comforter accented with red. Over-sized for Pillow Top. Soft dark chocolate micro suede contrasted with chocolate micro suede. 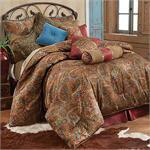 This Southwestern Quilt set includes the reversible quilt and pillow sham(s). The Solace collection has many coordinating accessories to make this set your own personal decorators touch. Machine washable. Gorgeous Rustic Western Bedding combination of chocolate faux disterssed suede style and triple western star in turquoise gives this comforter set it's elegance. 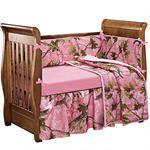 Sets include Comforter, Dust Ruffle, Pillow Sham(s), Star Embroidered Pillow, and Neckroll. 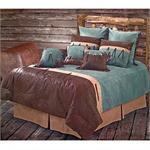 This Western Bedding is chocolate and turquoise stripes. 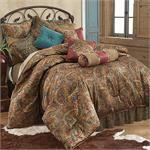 This set features an over-filled comforter accented with turquoise. Over-sized for Pillow Top. Soft dark chocolate micro suede contrasted with chocolate micro suede. This Ranch Style Western Bedding Set features an over-filled comforter accented with bold embroidered strands of Barbwire. Over-sized for Pillow Top. 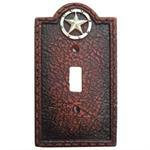 Soft dark chocolate faux leather contrasted with dark tan faux-suede. 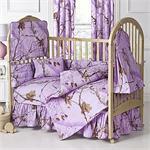 Quality fabric bedding emsemble. 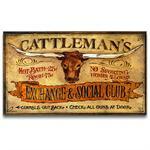 Ultra-soft dark tan micro-suede material with Cutting Horse in the center and horseshoes and barbwire border. 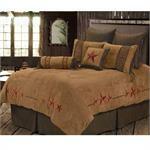 This Western Bedding is dark tan with red embroidered stars. 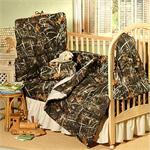 This set features an over-filled comforter accented with embroidered stars. Over-sized for Pillow Top. Soft dark chocolate faux leather contrasted with dark tan faux-suede. 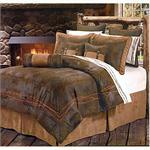 This Western Bedding is dark tan with chocolate embroidered stars. 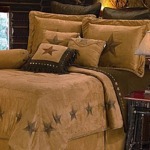 This set features an over-filled comforter accented with embroidered stars. Over-sized for Pillow Top. 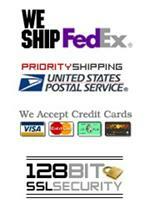 Soft dark chocolate faux leather contrasted with dark tan faux-suede.